Edinburg’s Ebony Hills ad hoc committee will be meeting at 3 p.m. today to tour the grounds in order to learn more about the green space. The tour comes about two weeks before an event next month that promises Christmas lights and food truck vendors at the golf course. The public is invited to attend all of the ad hoc committee meetings. The group was formed as part of a movement to save the green space. City leaders had previously indicated a willingness to sell the property, but residents rallied against it and the ad hoc committee was formed as a result. 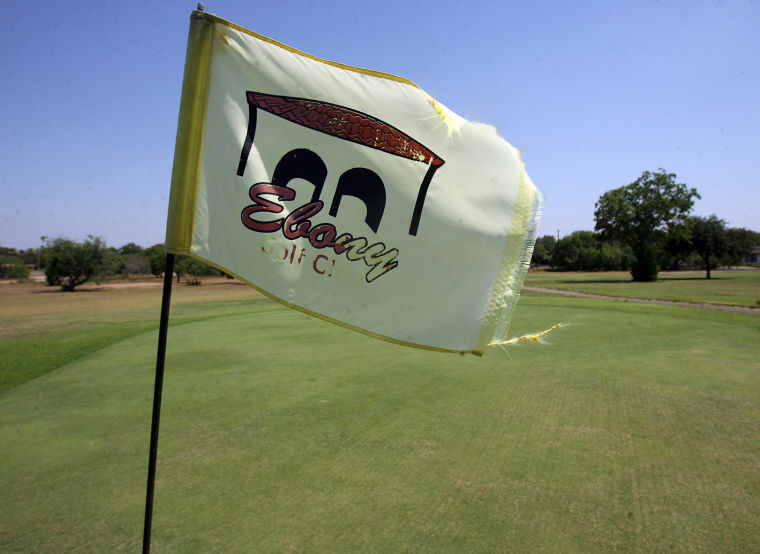 The city, in conjunction with the committee, is hosting Food Trucks for Ebony Hills, set for Dec. 15, to help turn the golf course into a central park for Edinburg. Residents will be able to enjoy a family outing from 6 to 10 p.m. at the park, which will feature a Christmas lights display and a variety of food truck vendors. The ad hoc committee, which recommended the event to the city, is encouraging residents to donate white LED lights by Dec. 7 to help beautify the green space. It is a grassroots effort called Light It Up and the city will install the lights. For information regarding food truck vendors, contact cultural arts manager Magdiel Castel at (956) 393-2314. For more information about the event, contact Kimberly Selber at kp.selber@gmail.com.